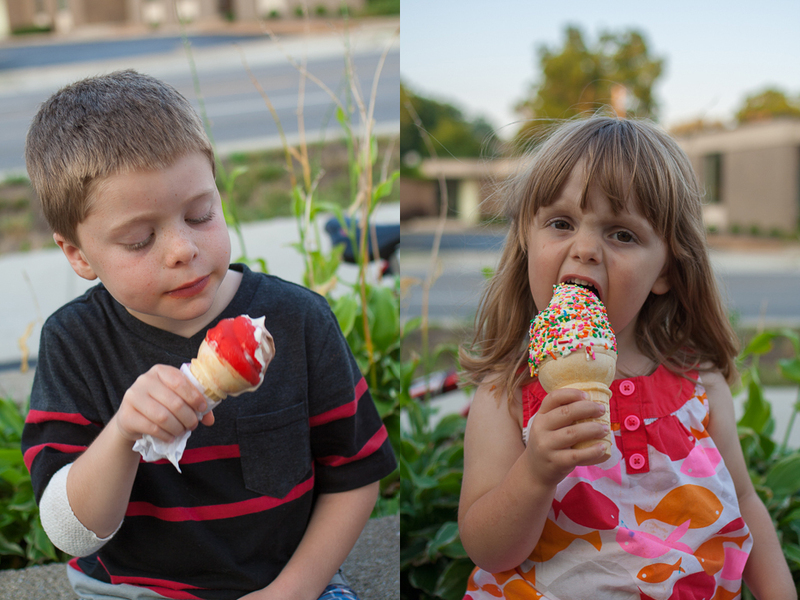 At the end of summer vacation, we visit one of our favorite ice cream spots. In this case “The Freeze” in Crystal Lake. Posted in Canon 350D, Child, Crystal Lake, Family, Favorites, Life.